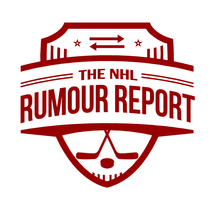 NHL Rumour Report - NHL Trade Rumours and Speculation: Rumour Report: Laine, Jets headed towards breakup? Wow. Now THIS is a big one. Rumours have started spreading that the Patrik Laine/Jets relationship may not last for very long. 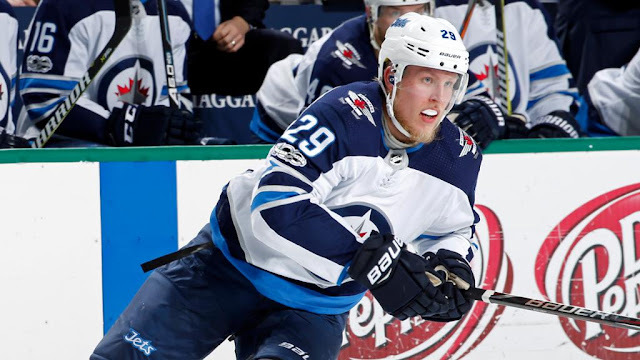 Reports suggest a very short term deal for Laine is likely, after which it seems he could be on the move. This has come out of left field - Laine has not had a great season, but he's still a very promising young player. The Jets will have cap problems down the road, but I would have assumed other players would be out the door before Laine. That said - this is only one report. We'll keep an eye on it and see where this goes. Nothing more to add right now - but I'll keep you updated.